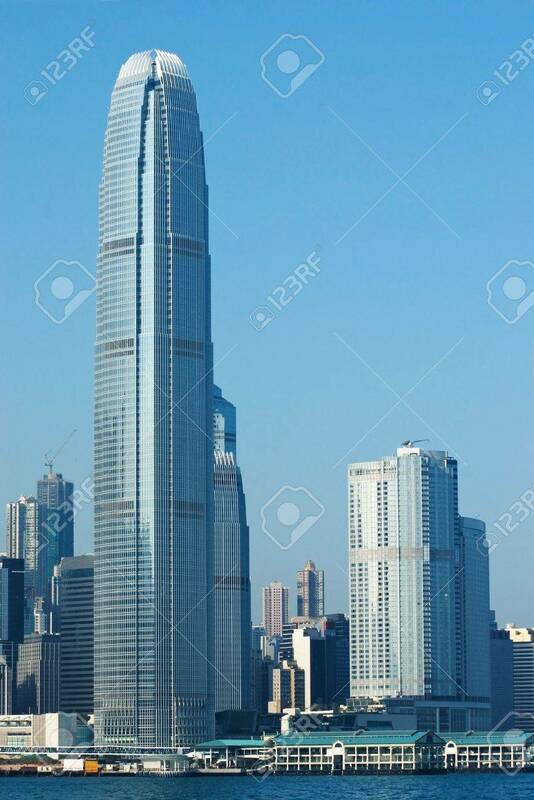 Hong Kong Island With The International Finance Centre (2IFC).. Stock Photo, Picture And Royalty Free Image. Image 4082551. Stock Photo - Hong Kong island with the International Finance Centre (2IFC) skyscraper. Central Pier in the foreground. Hong Kong island with the International Finance Centre (2IFC) skyscraper. Central Pier in the foreground.